We have a fascinating topic this term which inquires the question: ‘Is it science or is it magic?’ We will be delving into the animal world and finding out about different amazing creatures. 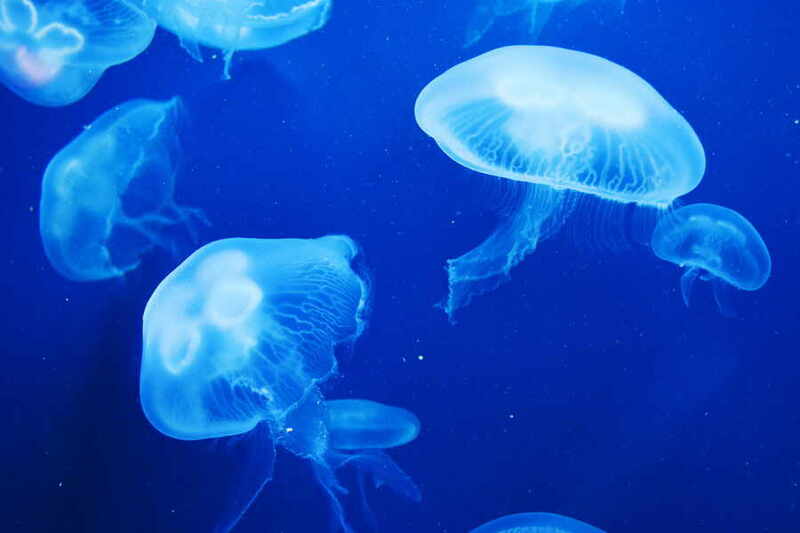 Is it magic that a jelly fish can move when it doesn’t have any bones? We will also be exploring the wonderful world of ‘Matilda’ and discovering more about her magical powers. Our school production is this term so we will be putting our singing and dancing skills into practise. Watch this space! During the first part of our Spring term we will be writing balanced arguments, focussing on animals and whether or not they should be used in magic shows for our entertainment. We will them move into persuasive writing, linking this to our new text ‘Matilda’. We will be moving into explanation texts and instructions in the second part of this term. In maths we will continue to focus on the four operations: addition, subtraction, multiplication and division. We will also spend time expanding our knowledge of fractions and money in a range of different contexts. Is it science or is it magic? This is our big focus this term. We will be studying animals and humans and exploring their weird and wonderful world.